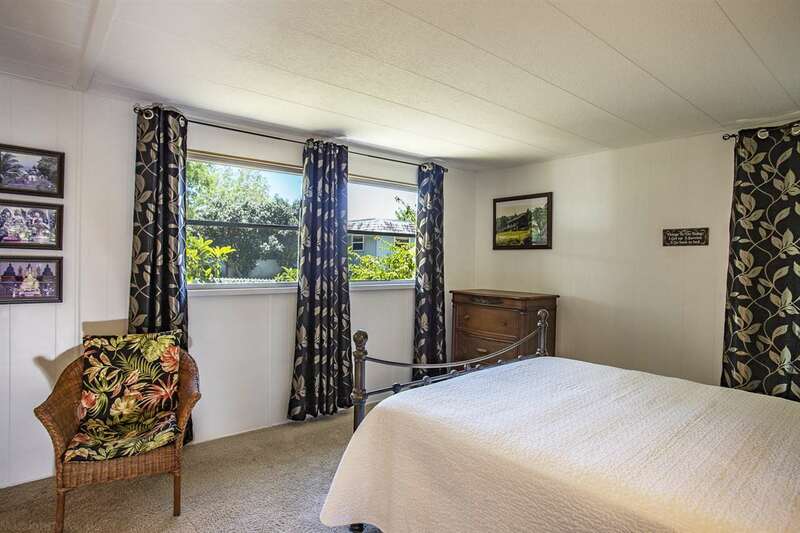 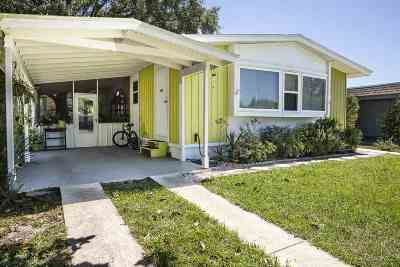 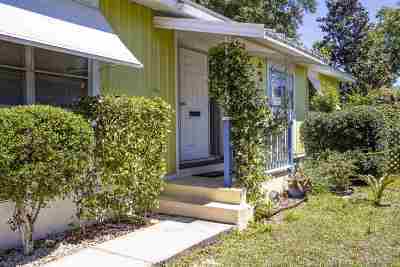 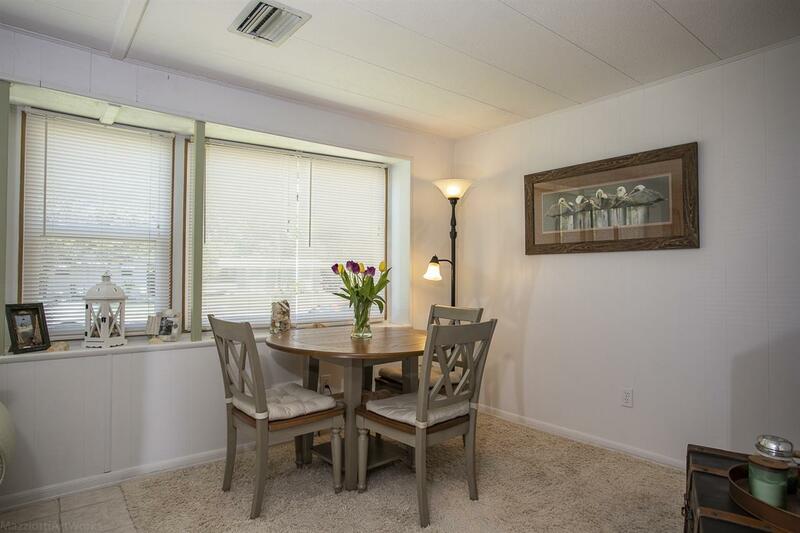 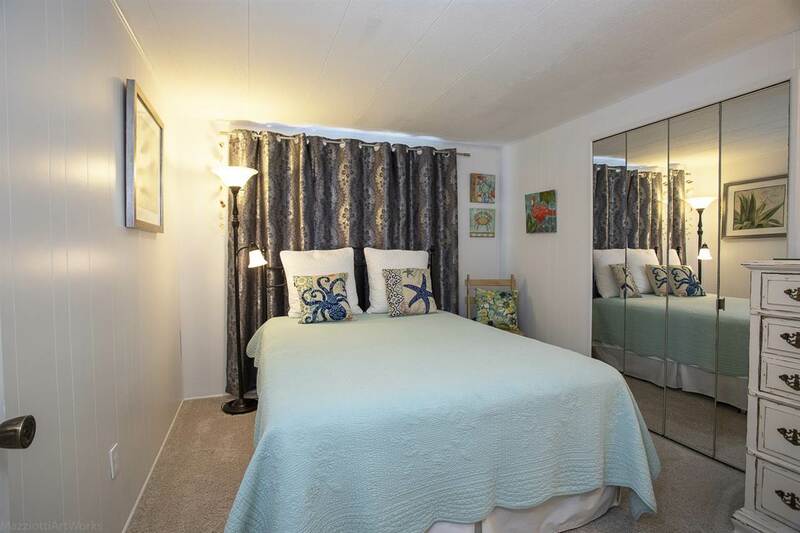 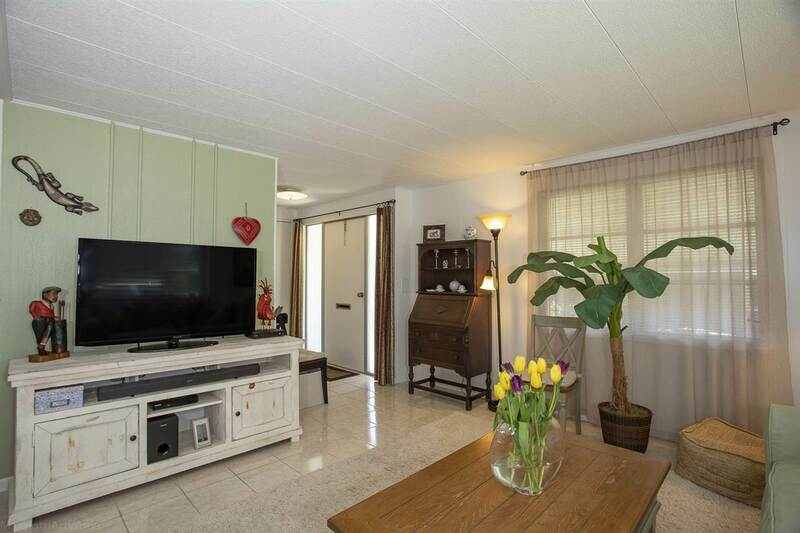 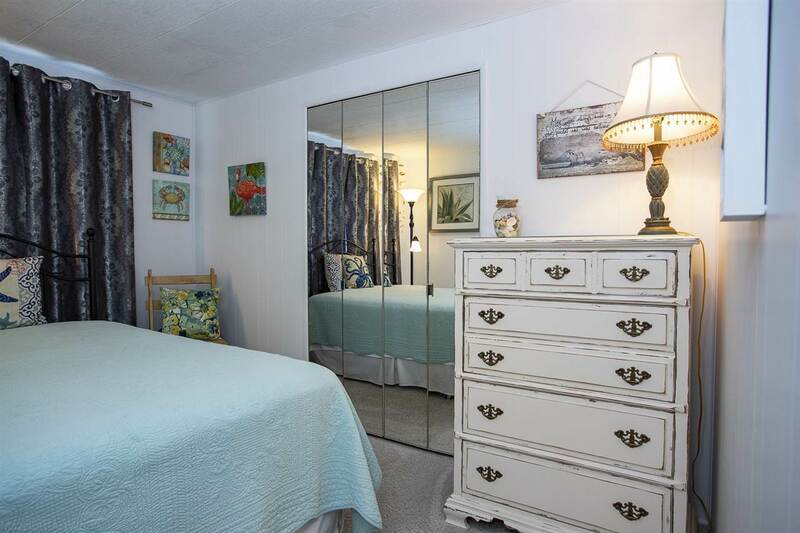 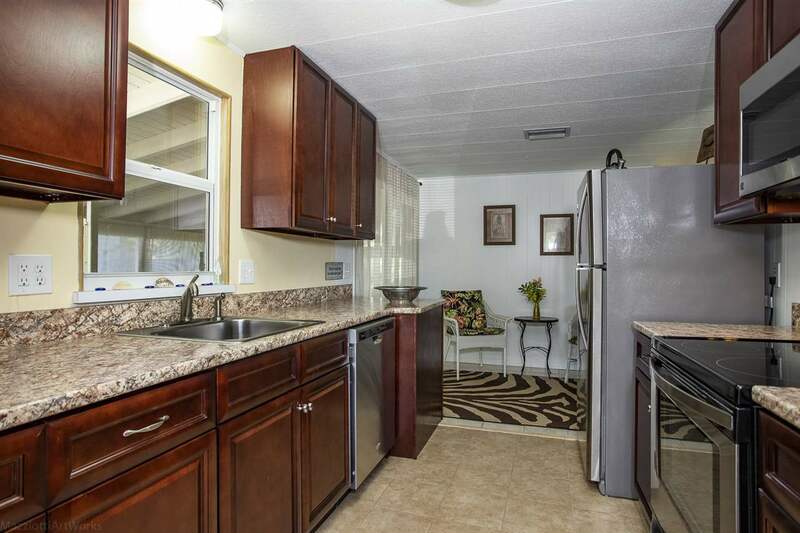 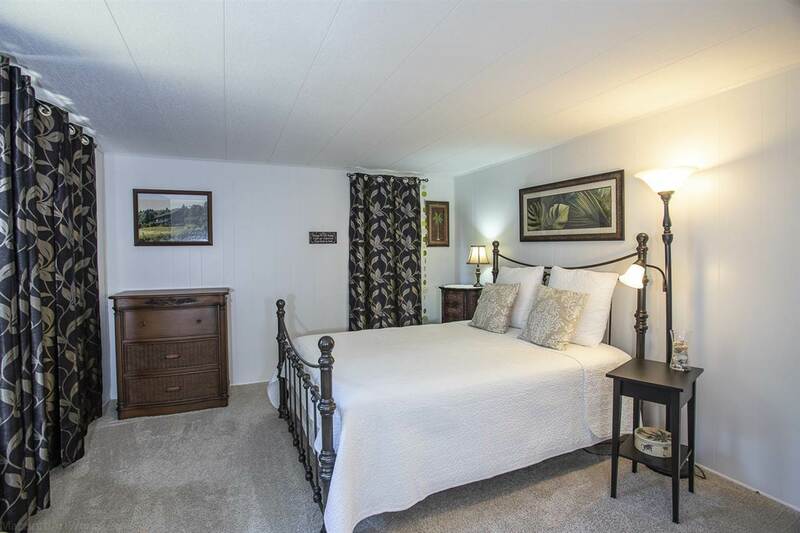 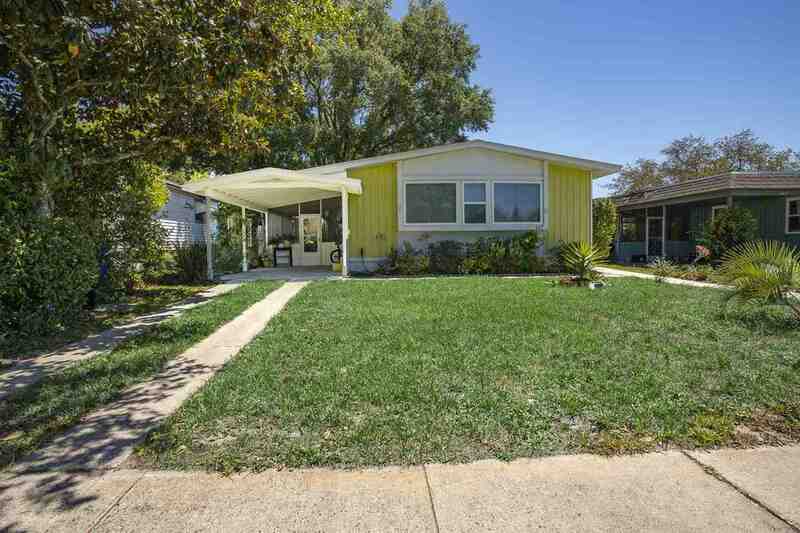 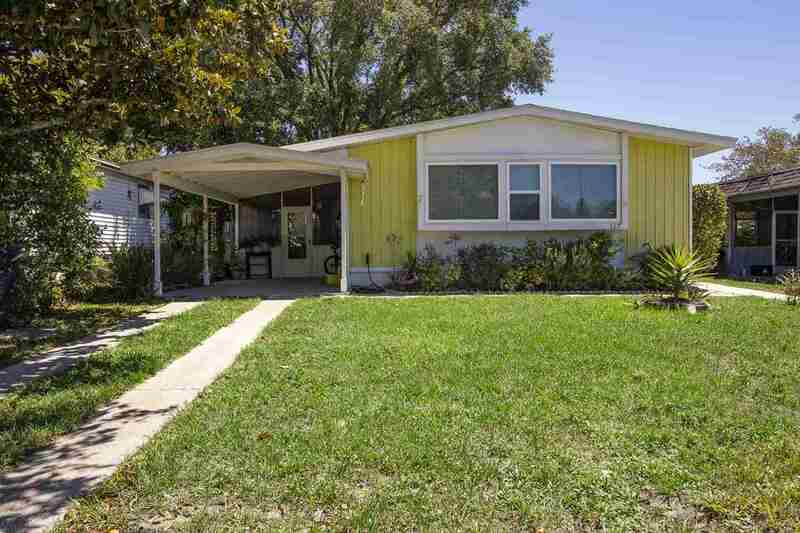 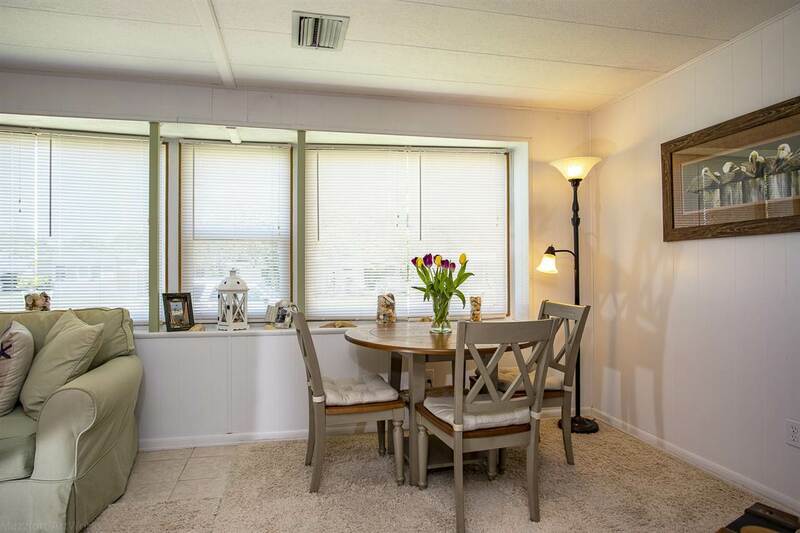 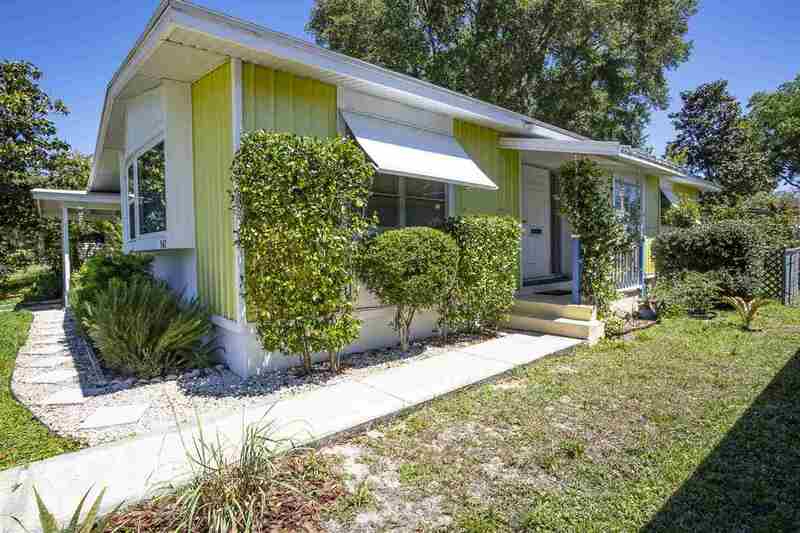 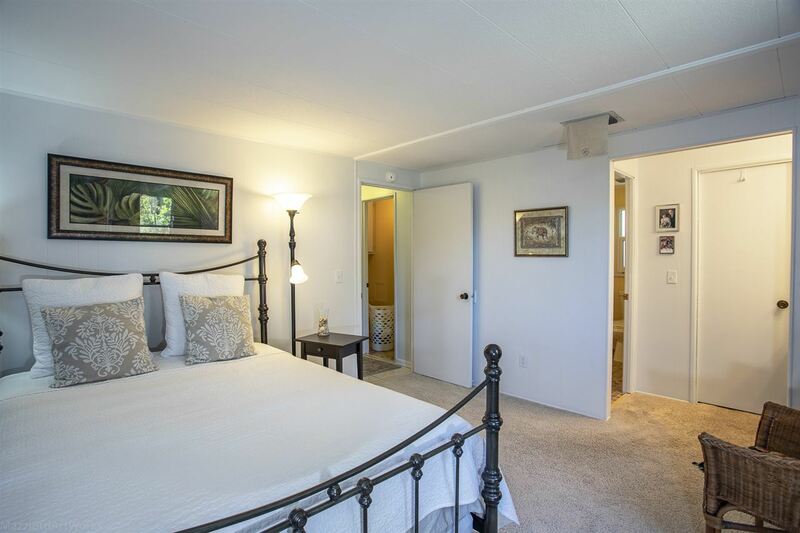 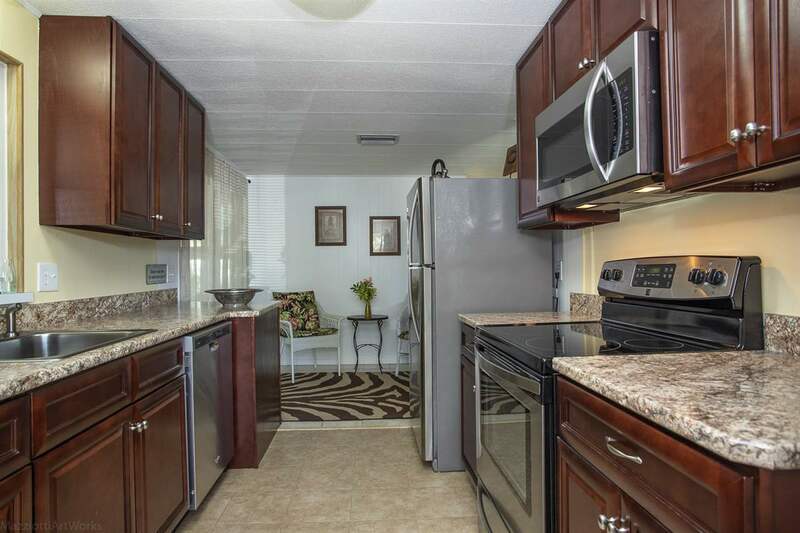 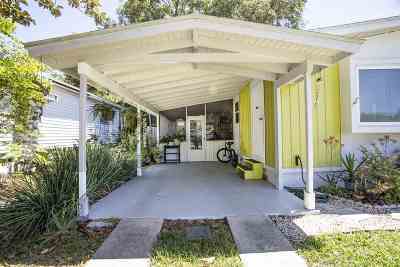 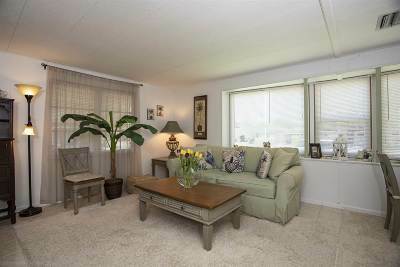 Adorable 2 bedroom 2 bath home. 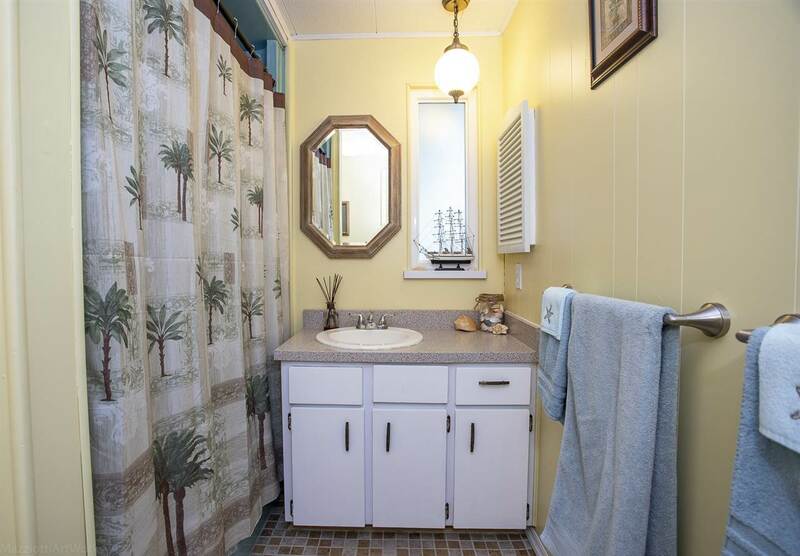 Recently upgraded with new paint inside and out. 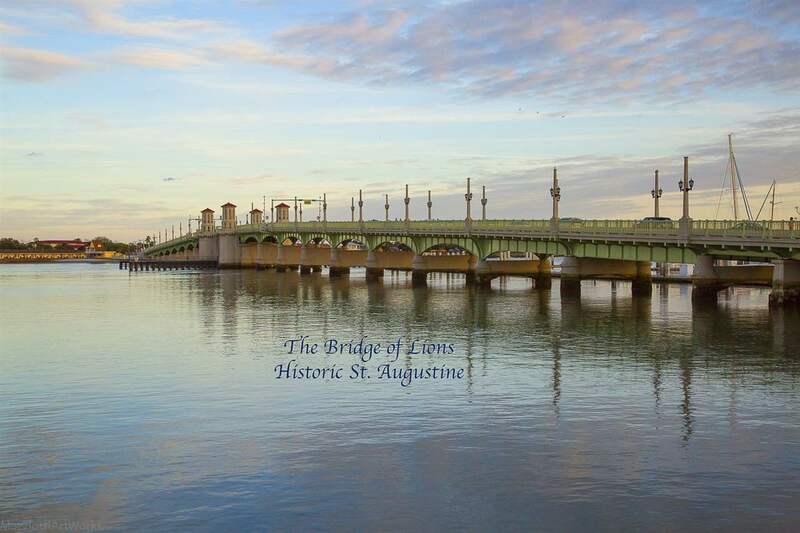 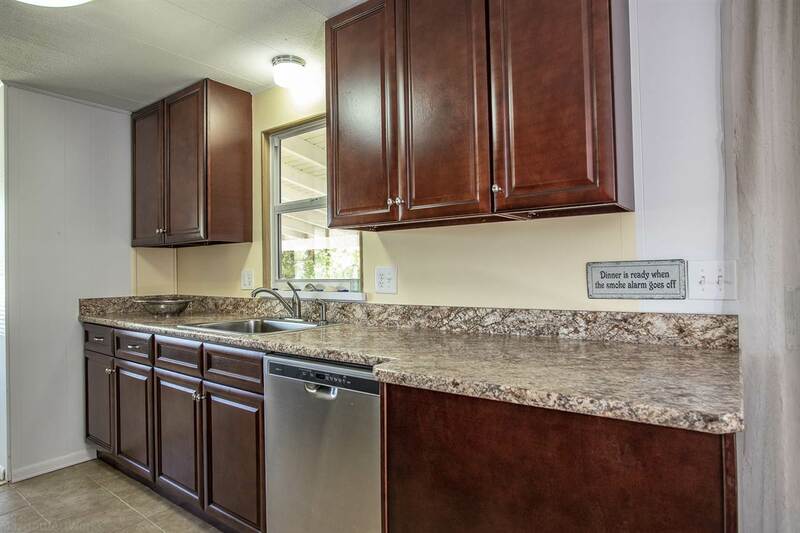 Improvements include new roof, plumbing and electrical, sliding door.The kitchen features custom cabinets, stainless steel appliances and a ceramic floor. 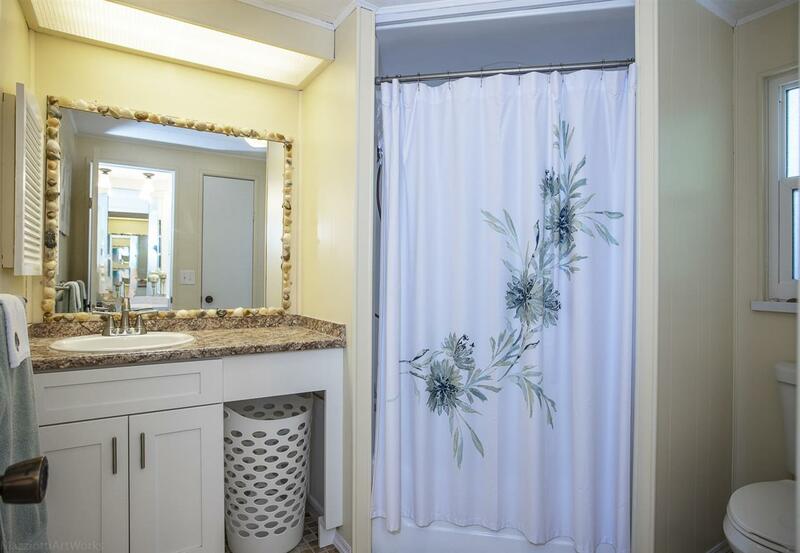 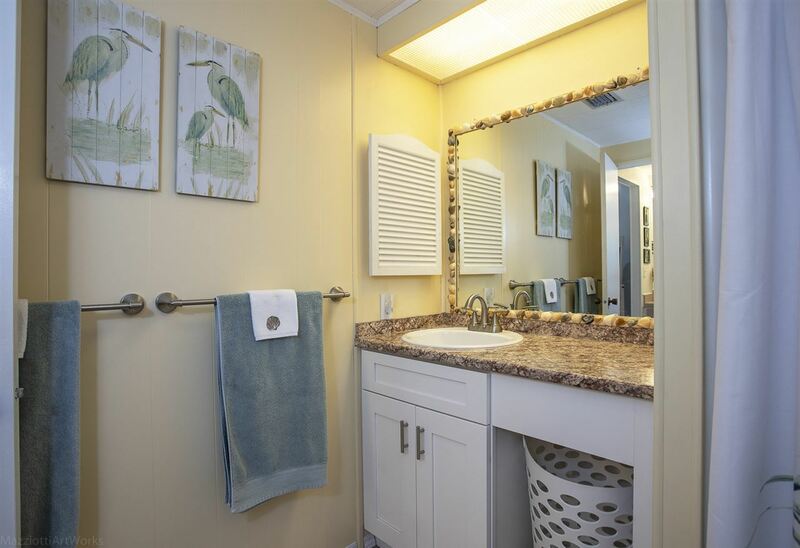 The bathrooms have been updated and the master bath features a large shower tub combination. 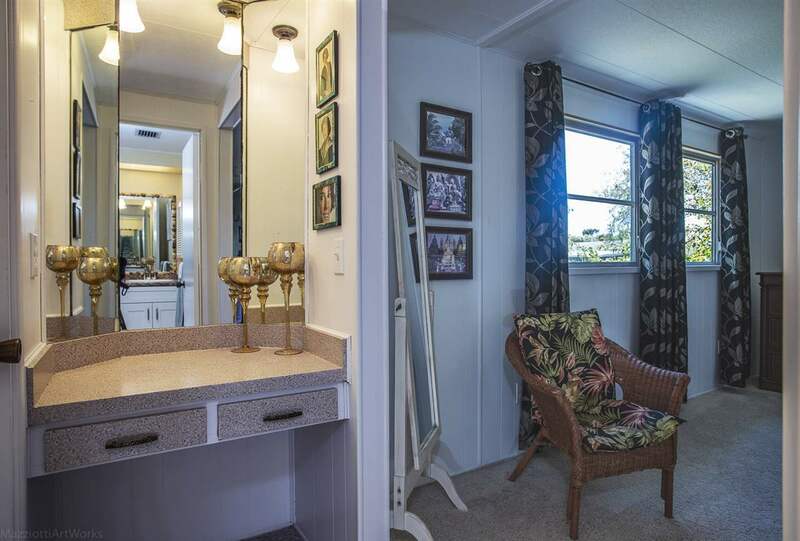 There is a laundry room off the hallway and a storage room off the carport. 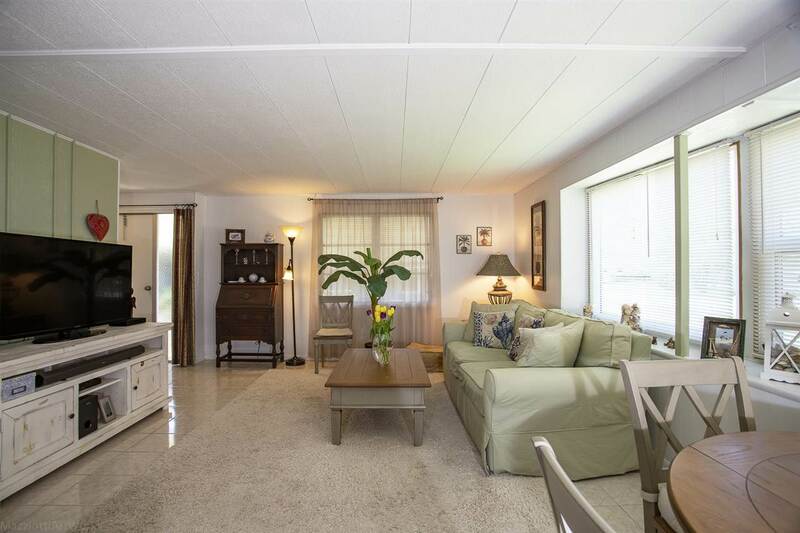 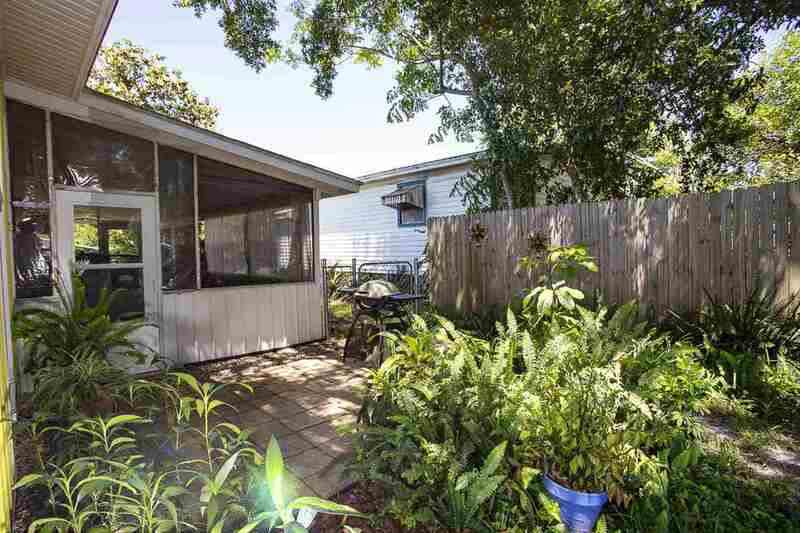 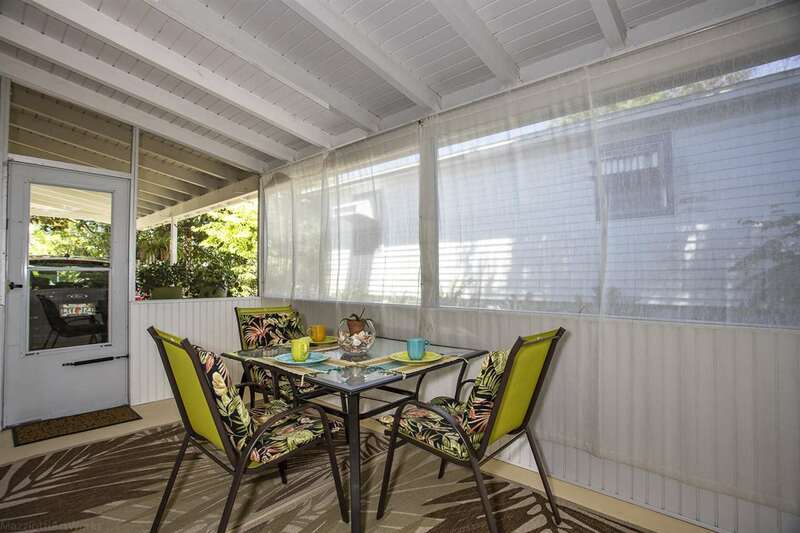 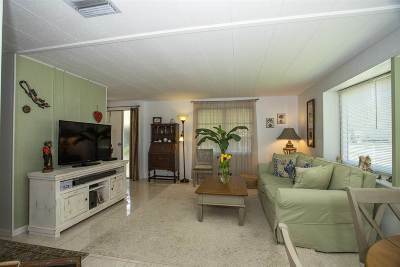 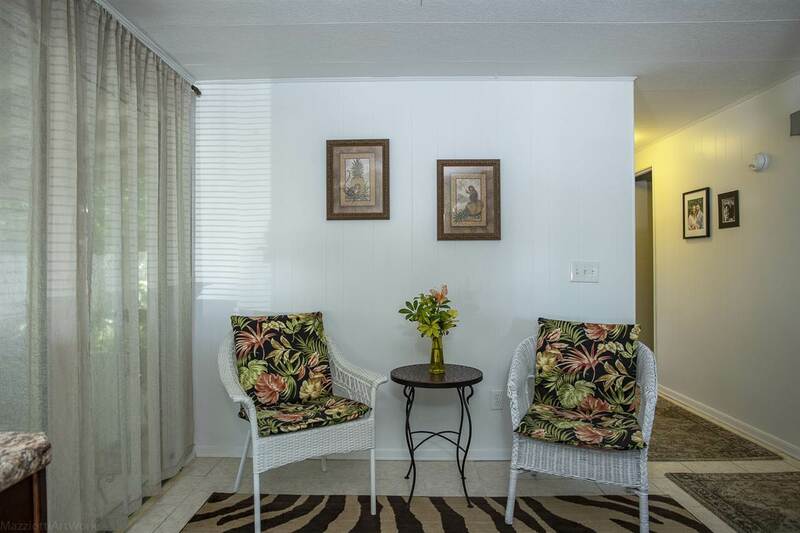 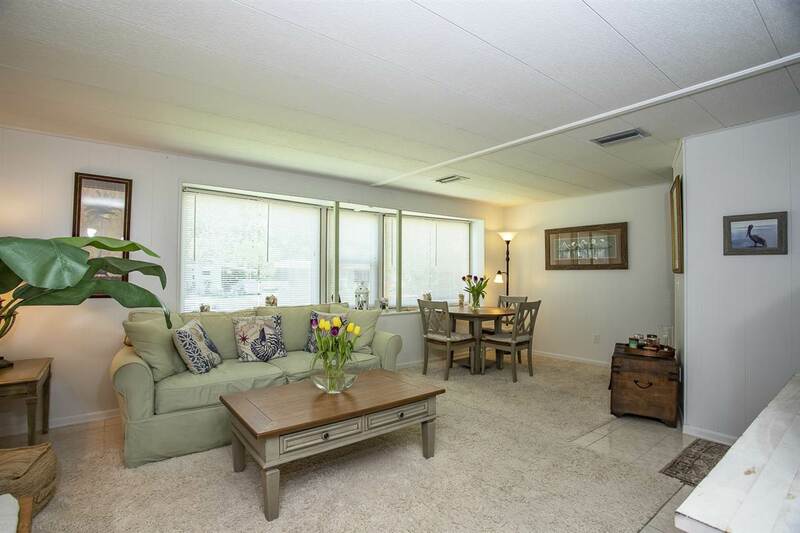 The screened in porch opens to an outdoor patio and a fully fenced tropical garden.